Past recipients include Nora Roberts, LaVyrle Spencer, Francine Rivers, Diana Gabaldon, Susan Elizabeth Phillips, Robin Lee Hatcher, Tess Gerritsen, Debbie Macomber, Julia Quinn, Jill Shalvis, Tessa Dare, and my new favorite author, Darynda Jones. 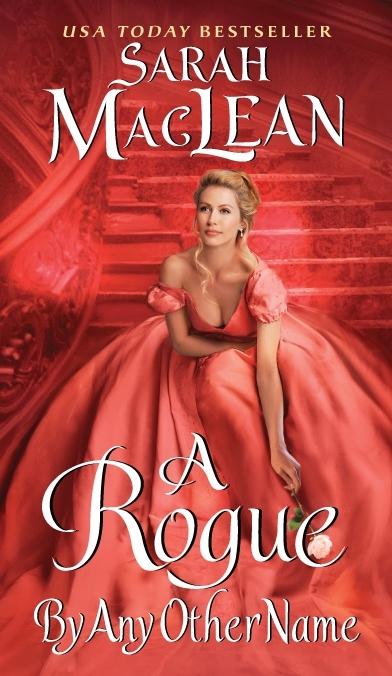 I know I’ve said this before but I’ll say it again: as one of the few admitted romance readers on staff, I feel it’s my duty, right, and pleasure to present this list to you, dear reader. And I’m not even vying for a nomination for Librarian of the Year. Mainly because I’m not a librarian, but also because I’m ever-so-humble. Wink wink. I’m including links to the catalog so you can easily find a copy now, because you know these holds queues are going to blow up as word starts to gets out. You’ll notice I didn’t include a link for every title. That’s because the library hasn’t yet purchased all of them. If you’re interested, feel free to talk to a librarian. Let them know it’s now an award winner and that Carol sent ya. At the same time they announced the RITA winners, RWA also announced the Golden Heart Winners. What’s a Golden Heart? The short version: it’s an award given to outstanding unpublished manuscripts. The final round of the contest is judged by romance editors. 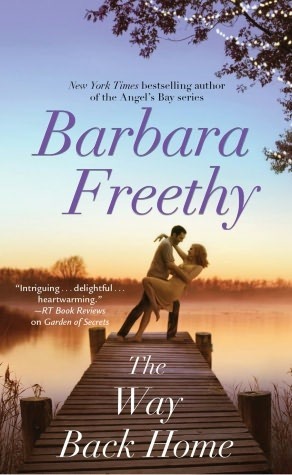 Many winners go on to enjoy a career as a published romance novelist. Recipients are awarded an actual golden heart pendant. Gotta love literal literary prizes! Perhaps you’d like to submit your own manuscript for next year’s Golden Heart competition. Maybe you’ve always dreamed of putting pen to paper (or keys to screen) and want to begin writing, but you don’t know where to start. We’ve got some excellent writing resources sitting in the stacks waiting to help guide you through the process of writing a romantic novel–including how to write those steamy love scenes. Another valuable resource is Romantic Times. Each issue is packed with well-written reviews for everything from contemporary to paranormal, inspirational to erotica. I used to subscribe at home but I’ve since let my subscription lapse, since I can get each issue for free from the library. It’s also a great way to get a feel for what’s popular in romance publishing right now. You may notice themes or topics not currently trending–maybe this is the direction in which you’re meant to go. This entry was posted in Book Awards, Fiction, Historical Fiction, Romance, Science Fiction & Fantasy, Short Stories, Suspense & Thriller, Young Adult and tagged RITA awards, Romance, Romand Writers of America by Carol. Bookmark the permalink. Thanks for the update on Romance award winners. I’ve been reading romances for a looong time starting when many of today’s most popular authors could only be found in paperback. Now they’re hardcover best sellers! 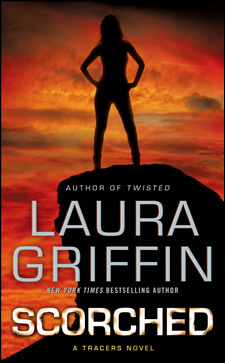 You inspired me to check out “Scorched” by Laura Griffin since I like some suspense thrown in to the plot. The summary sounds like a cross between heroine Temperance Brennan from the tv show “Bones” (and character from Kathy Reichs’ novels) and a Suzanne Brockmann Navy Seals romance. I’ll let you know what I think. You’re very welcome, Kim! I’m happy to have inspired you to try a previously-unheard-of book. Literary mashups are all the rage these days, so I am comfortable predicting here and now that Laura Griffin will go very far in the publishing world. Please feel free to check back in after you’ve read it. I’m very curious to get your feedback!